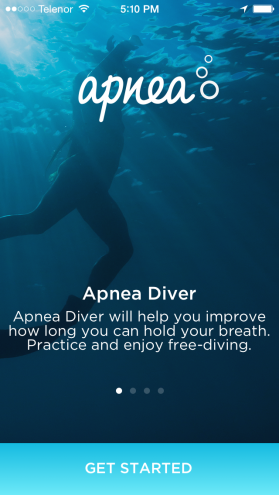 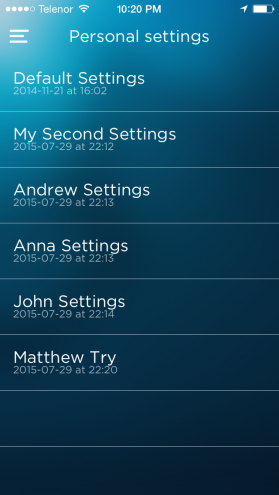 Apnea Diver is a training app for freedivers, apnea swimmers and spearfishing enthusiasts which expands lung capacity and the amount of time you can spend underwater. 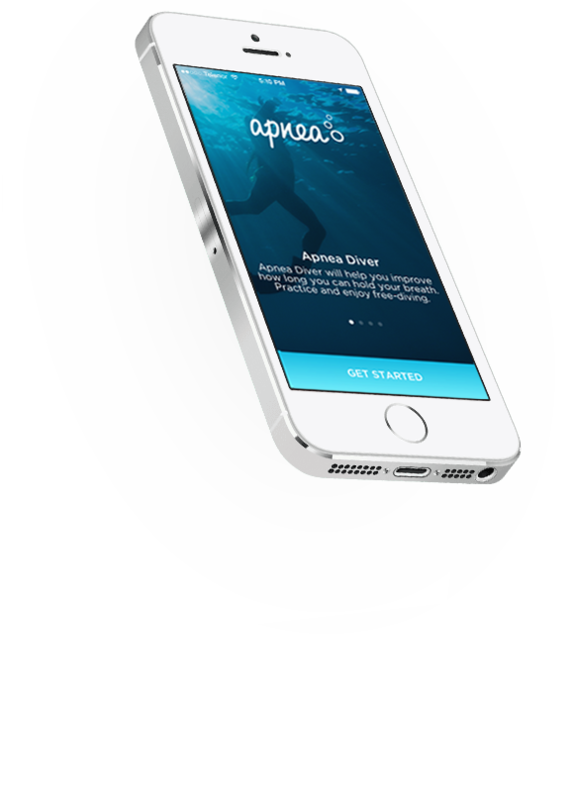 In fact, Apnea Diver static training tables are beneficial for all sportsmen as it increases lung capacity which improves general aerobic performance. 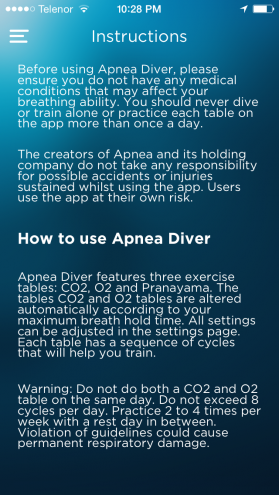 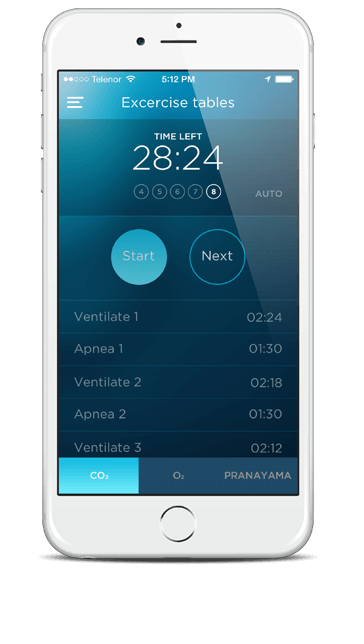 The Apnea Diver app contains a series of apnea breath hold static tables which will improve your lung capacity if practiced three to four times a week. 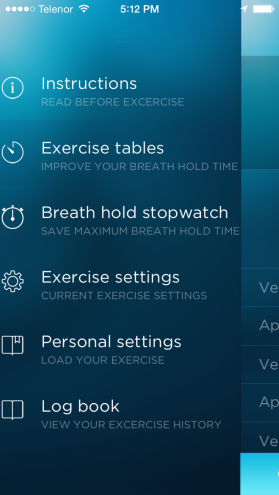 A simple way to improve lung capacity and ability to hold your breath for freediving and other sports. 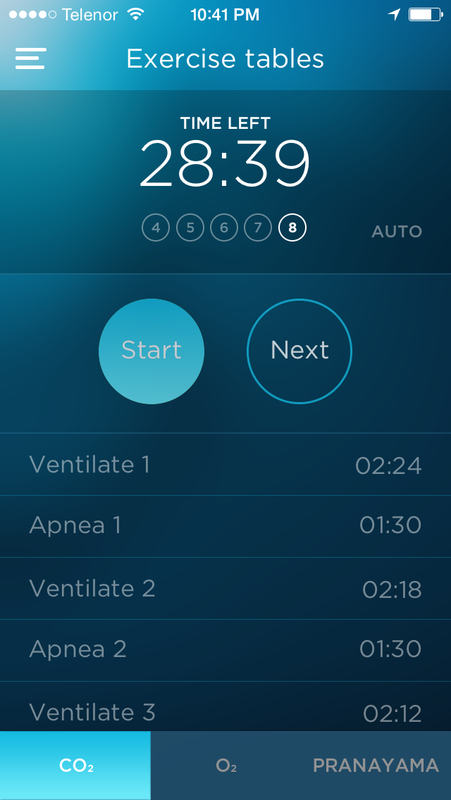 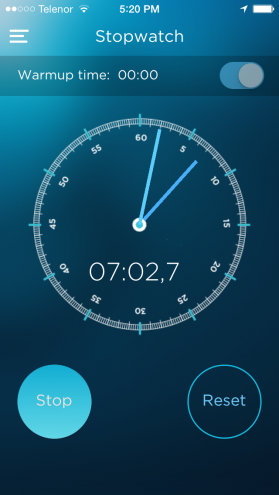 The app gives users the option to set their maximum breath hold time (show stopwatch screen and saving) by testing this with a stop watch or by entering this manually in the setting page. 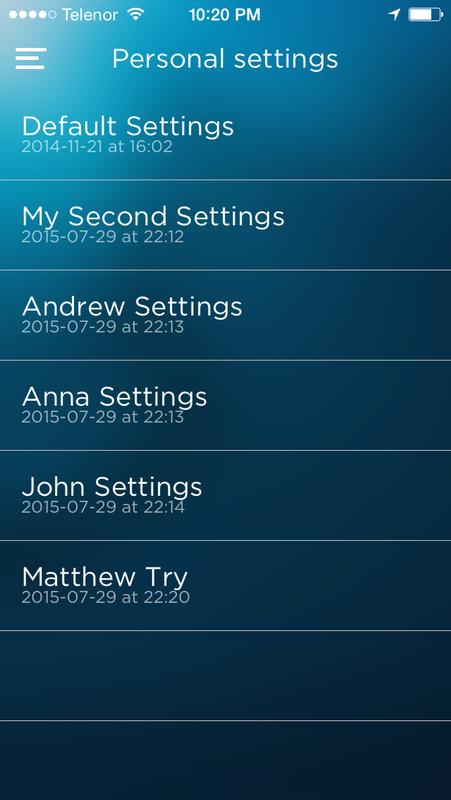 Your maximum breath hold times will be saved to the in-app log book so you can keep track of your progress. Settings for the static tables are automatically adjusted according to your maximum breath hold time (show settings page) or can be altered manually if they user has specific requirements. 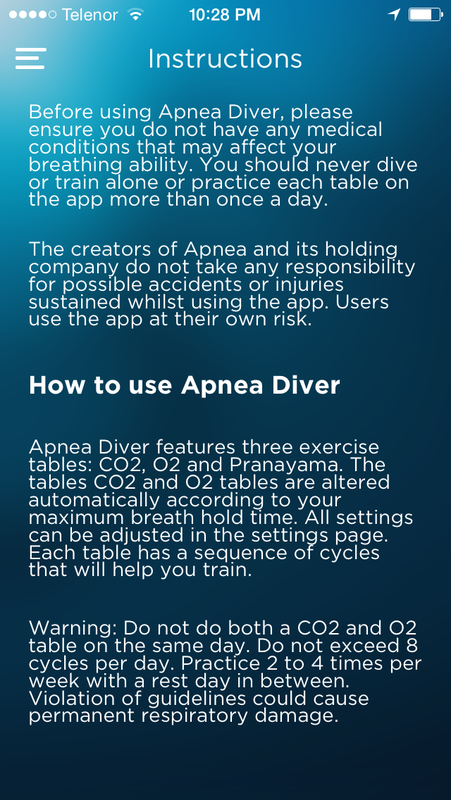 There are 3 breathing training tables: CO2- aimed at increasing carbon dioxide expulsion, O2 – aimed at increasing oxygen intake and Pranayama – aimed at warming up the lungs in preparation for a dive or used for meditation and relaxation. 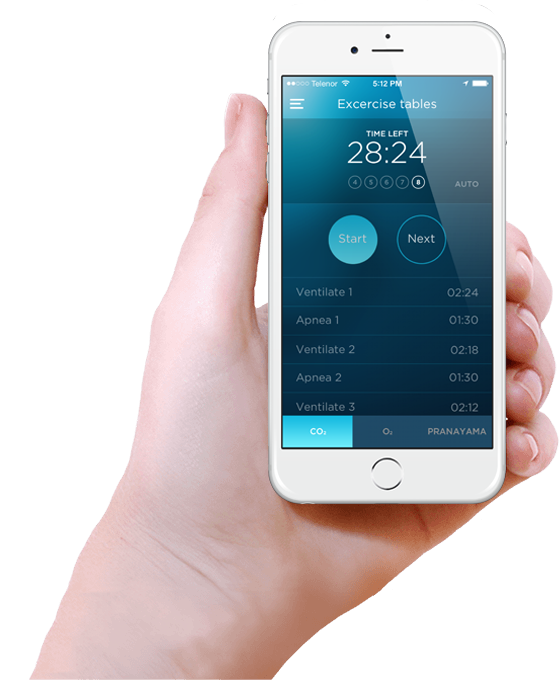 Users can select the number of cycles they wish to do for each exercise, and all completed tables will be recorded in the log book. 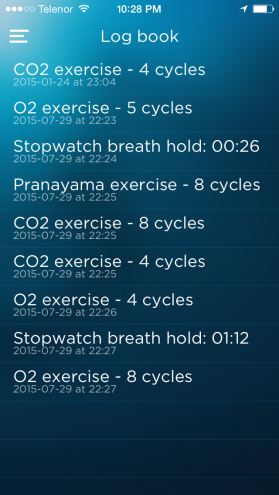 "Useful app, it's absolutely brilliant!" "I enjoy practicing with Apnea Diver!" 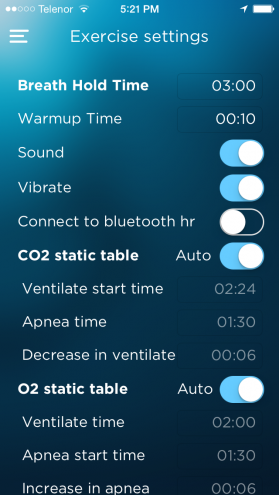 "It does its job pretty good!" 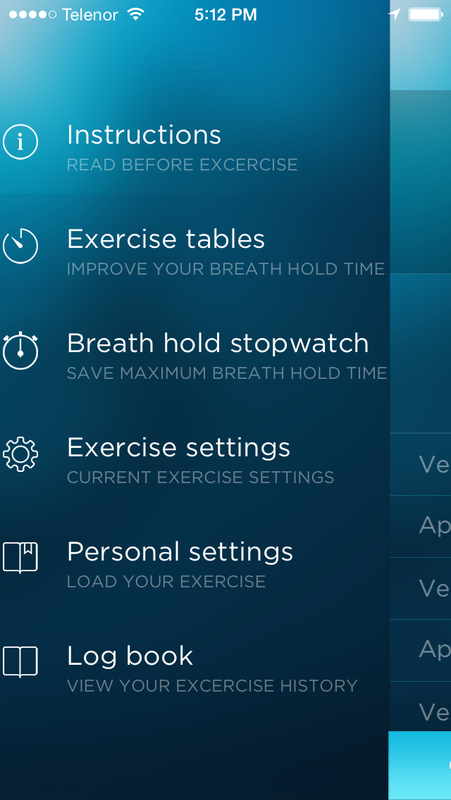 Choose your native platform and start practicing today!